If you’re not super on the ball with cleaning your Android and you take a look at how much space each of your apps is using, you’ll see that WhatsApp tends to inflate like an air balloon if you use it a lot. This is because it stores all the files you send and receive locally, and even duplicates that stored content if you send a file more than once. 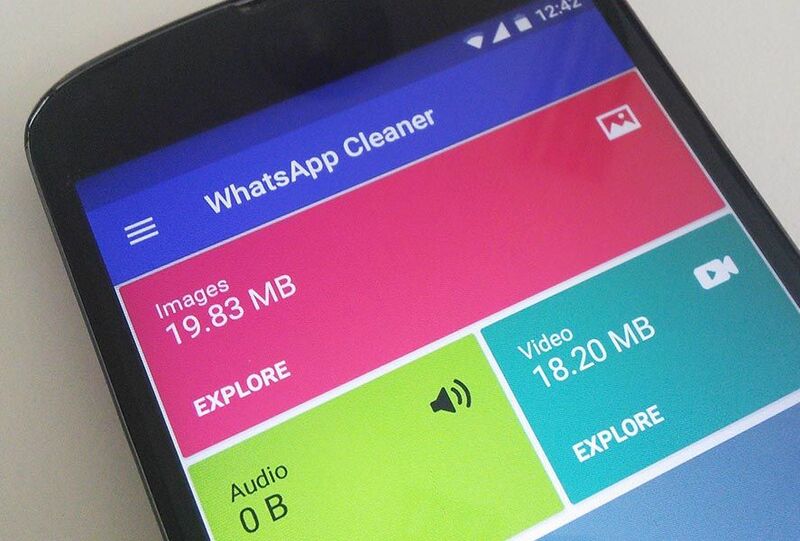 Luckily, there’s Cleaner for WhatsApp – a simple, free tool that analyzes WhatsApp and displays how much space is taken up by all the files it’s storing so you can delete them as needed. In almost all cases you just open the section and select the item of interest. The only exceptions are the Documents and Database sections, where you can only get rid of all files rather than combing through them individually. 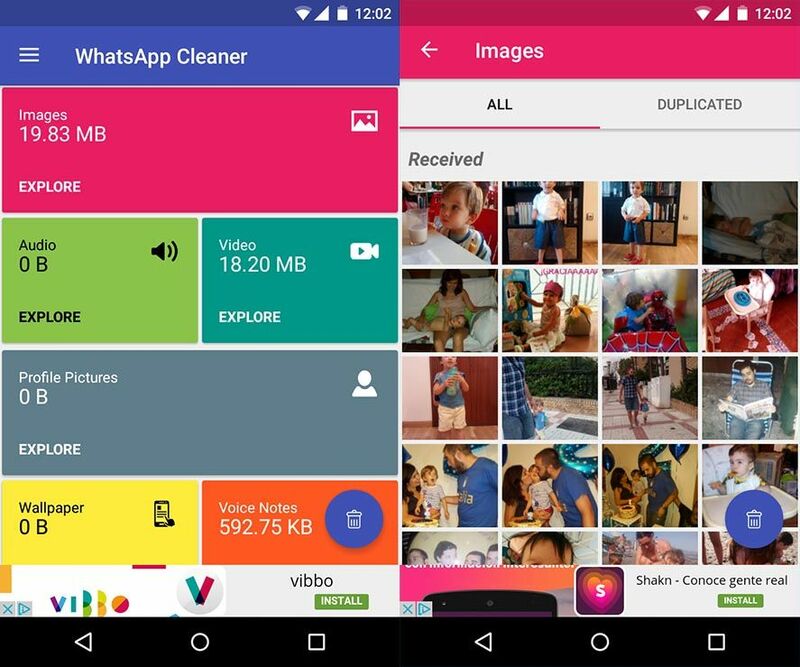 In theory this isn’t a problem, as you can still use any Android file manager to manually go into the WhatsApp subfolder that stores each file, but the whole idea behind Cleaner for WhatsApp is to work for people who are less familiar with that kind of fiddling. Even so, this is still one of the best apps you can install for your mum when she starts complaining about how little space she has left on her Hauwei. Previous articleHackers – the infectious new Android RTS – is out now!